Aveda Phomollient Styling Foam - Fresh & Co.
Are you tired of weighing down your fine to medium hair with products that are nothing but heavy, kill your volume and dull your shine? We are too!! We LOVE this Phomollient Styling Foam for just those clients. We love to create looks that have movement instead of just stick to your head and look stiff. We also love to enhance the shine of your natural hair. If this sounds like a dream come true then be sure to take a closer look at this product! The very best featured is that you need to use very little meaning that this product should last you a bit linger than many similar products that you can purchase elsewhere. Be sure that the product you reach for is one that will give you hold and volume without weight and that sticky feeling! Make the most of you. Create weightless body, volume and shine and make the most of what you have, without weighing yourself down. Aveda’s own pure-fume™ aroma with certified organic peppermint, ylang ylang, bergamot and other pure flower and plant essences. Do not shake bottle. Pump 3–5 times into hands and emulsify. 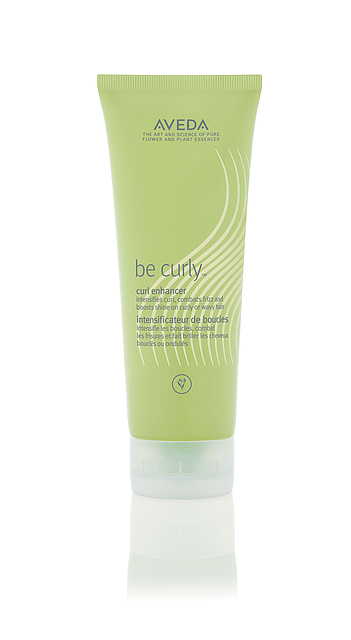 Distribute evenly through damp hair. 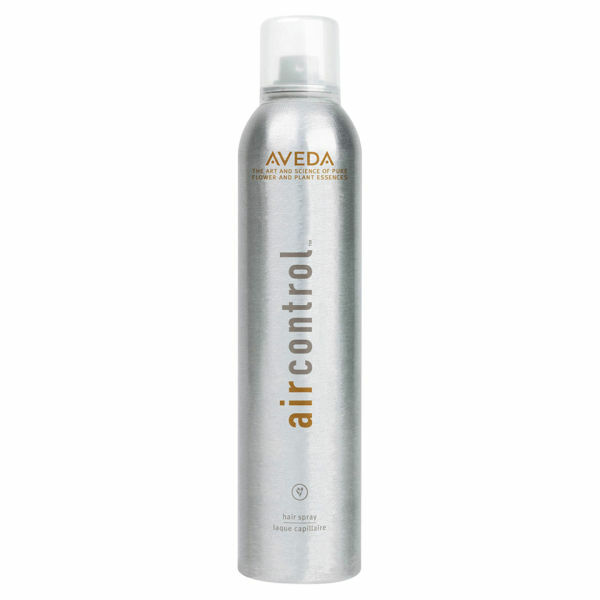 •Blow-dry using an Aveda paddle brush to create silky, smooth hair with lustrous shine.